You don’t have to be a member to enjoy the historical elegance, rich history and sophisticated decoration of the University and Whist Club as the backdrop to your next special event. The classically decorated rooms of the University and Whist Club can accommodate up to 150 people for wedding receptions and up to 180 people for banquets and stand up Hors d’oeuvre receptions. The Club offers private dining rooms for smaller groups and a more intimate atmosphere. 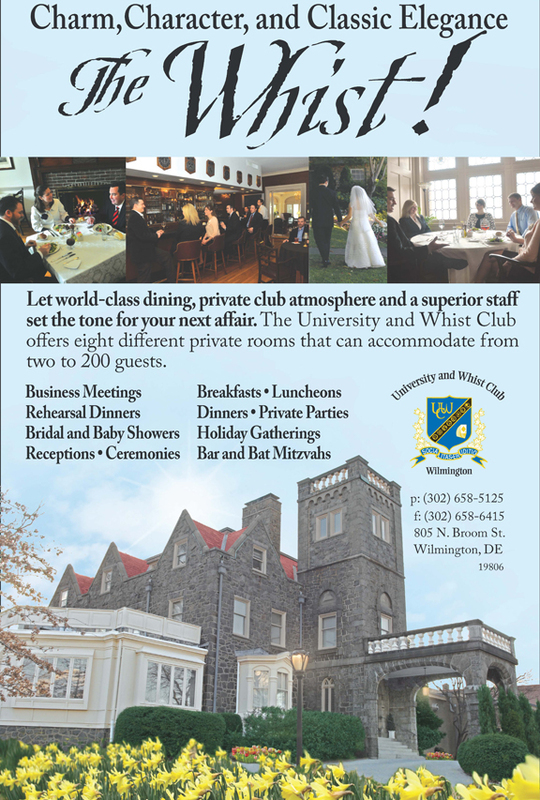 Begin planning your next function with the University and Whist Club. 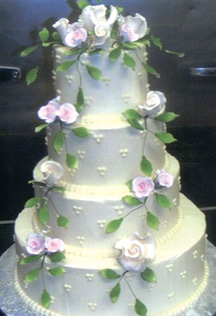 Our Catering Coordinator will help you plan every detail of your special event to ensure it’s a memorable occasion. 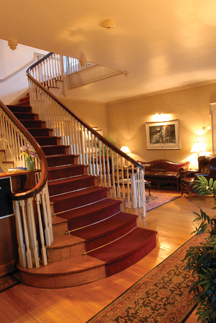 The University and Whist Club is Delaware’s premier fine dining club with a rich history dating back to 1891. We offer a unique environment for Members, their families and guests to dine, socialize, and entertain. The legacy of the Club is built upon family and your membership extends to spouse and children under the age of 23. Children under the age of 12 eat free when ordering from the children’s menu in the a la carte dining rooms. Throughout the year Members enjoy a wide array of benefits and special events ranging from in-home catering services to complimentary room rentals and special dining menus. We strive to meet the needs of our Members and offer a diverse and engaging atmosphere that spawns stimulating conversation, challenging opportunities, and lasting friendships. We invite you to contact the University and Whist Club’s Member Services Coordinator to arrange a tour or inquire about membership. Thank you for planning such a wonderful luncheon for my mother’s birthday party. Everyone enjoyed the delicious buffet, gorgeous floral arrangements and courteous staff. ~ E.S. During our Spring Membership Drive young professionals, ages 21-34, can enjoy all the Club privileges and now join as a new member for only $250. ← Previous Story Have You Been Downtown Lately? Next Story → Sleep Apnea Anyone?